As a Thai, I’ve always been familiar with thinly slices of bread whose size is a lot smaller than the famously soft and fluffy “Shoku-pan” bread here in Japan. The first few years here, I tried really hard to search for bread that was similar to one I ate in my home country, but I found it really difficult. Most of the bread here is tall, thickly sliced, very soft, and easily torn. Why can’t I just eat the “shoku-pan”? Well, I’m a health freak who just can’t get over the fact that one slice would cost me more than 230 kcal (average). That left so little room for me to add protein or other jam condiments to my ritualized breakfast. 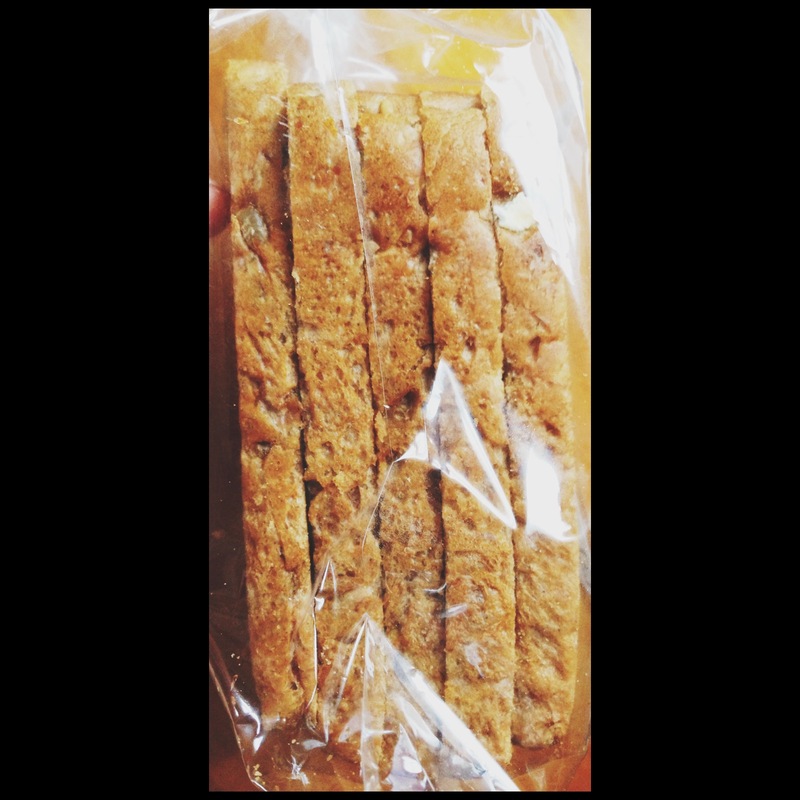 Although some are whole wheat bread, they’re still very high in calories. My way out is to first go for imported hard crispbread such as that of Kavli, that I could find in many supermarkets. 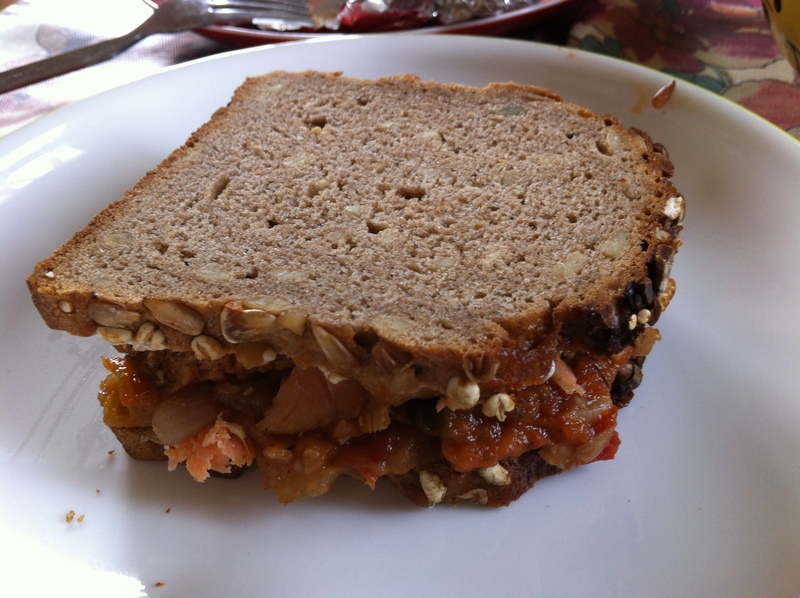 For the crispiness and texture, I like it a lot as I could eat more than 2 slices without worrying. Kavli always has really healthy stuffs. After a lot of supermarket hopping and researching, I’m proud to say I have found my finest selections!! Let’s see my top three! 2. One slice has only 57 kcal, you can have a pair of them and still below 120 kcal..that’s like HALF OF A PIECE OF shokupan! 3. It’s wide enough to make loads of awesome sandwiches! 3. Just plain right tasty! 3. 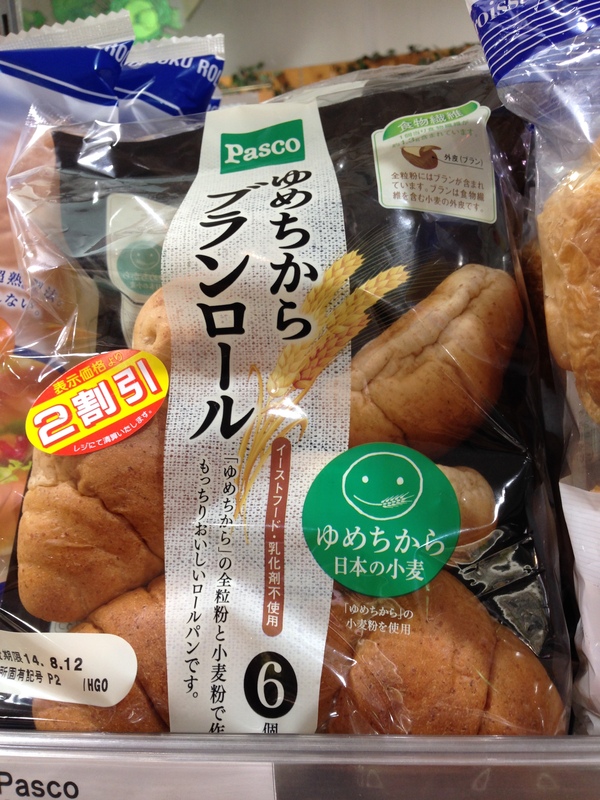 Kamuraya supermarket at Kagurazaka: Pasco selections! 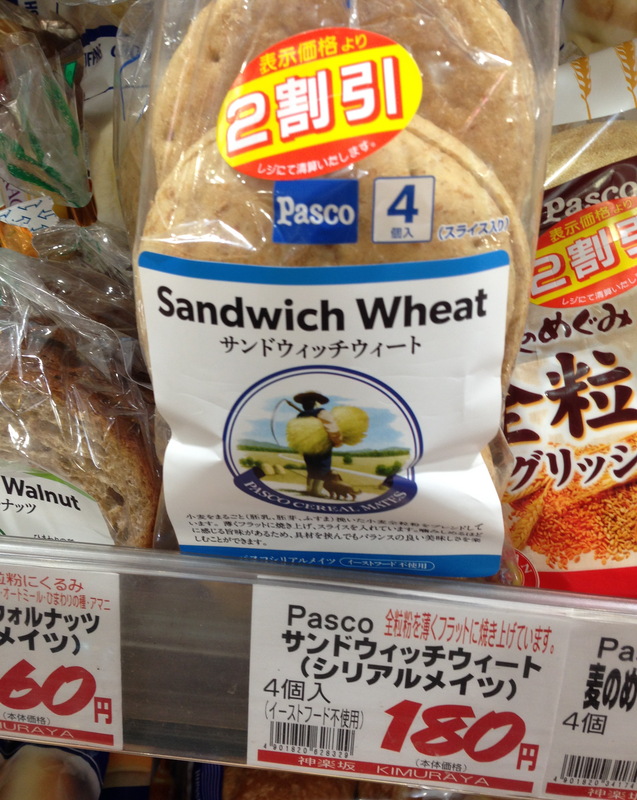 Pasco is a well-known brand for bread. 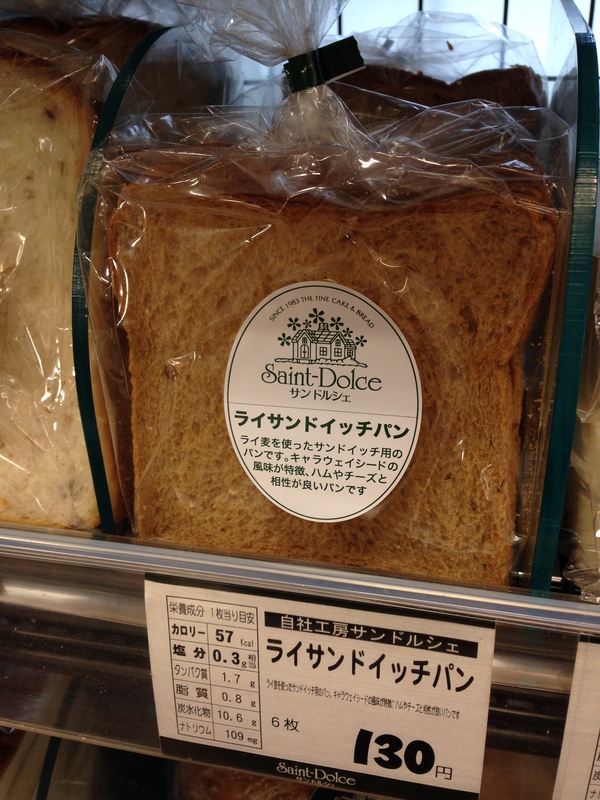 It has so many different kinds of bread but ONLY a lot of rare (and healthy) ones are sold here! 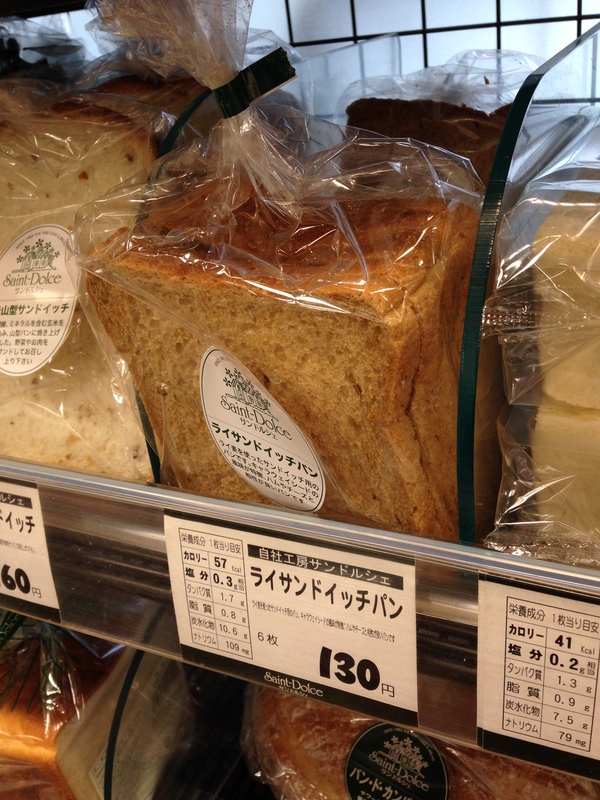 From top: The front of supermarket…not too far from the Kagurazaka station (Tozai Metro line); whole wheat bread!! Thin slices x 5, with raisin and walnut variations…WANT THEM ALL! 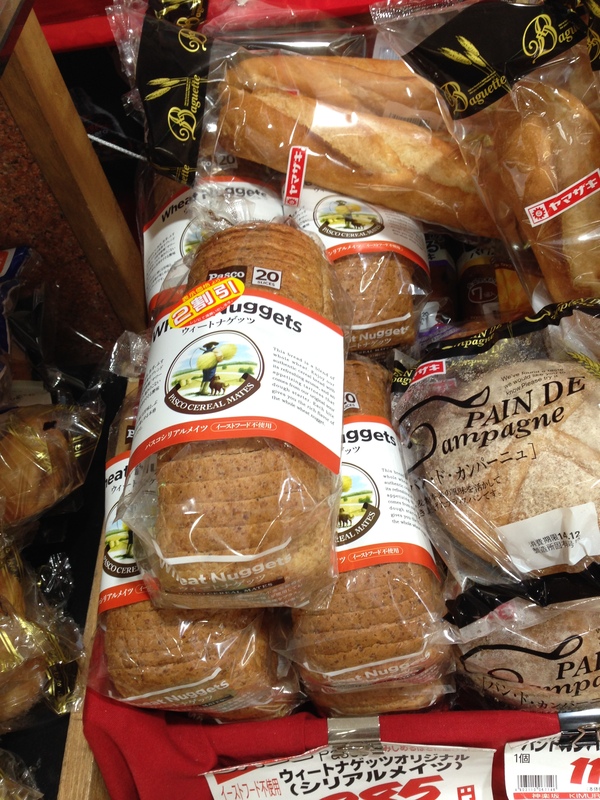 Note: For the wheat nuggets, you can sometimes find it in some other supermarkets though very difficult. 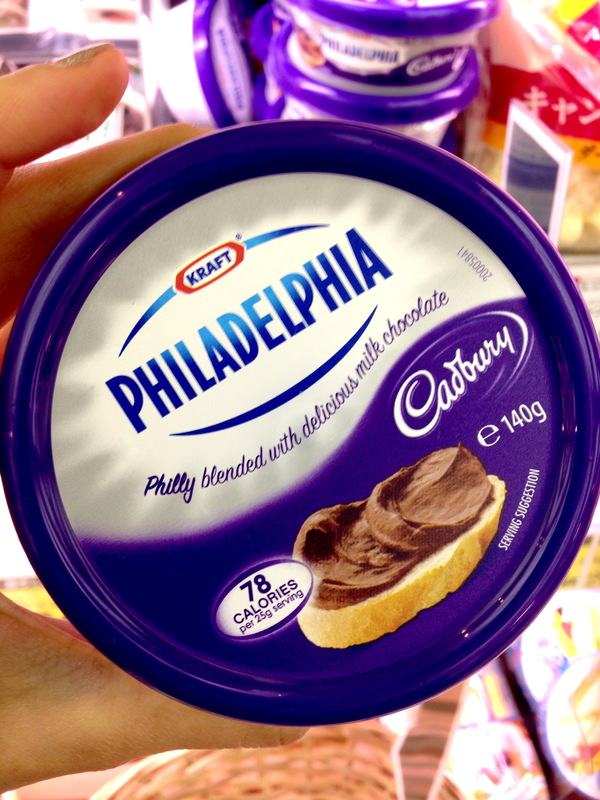 For instance, I saw it in the super in Tokyo Midtown. If you are like me who need to have certain kinds of bread, please do me a favor, take a short trip to this awesome station and get buy those awesome bread. PS: there are a lot of interesting shops that sell good ingredients for Italian cooking there too! 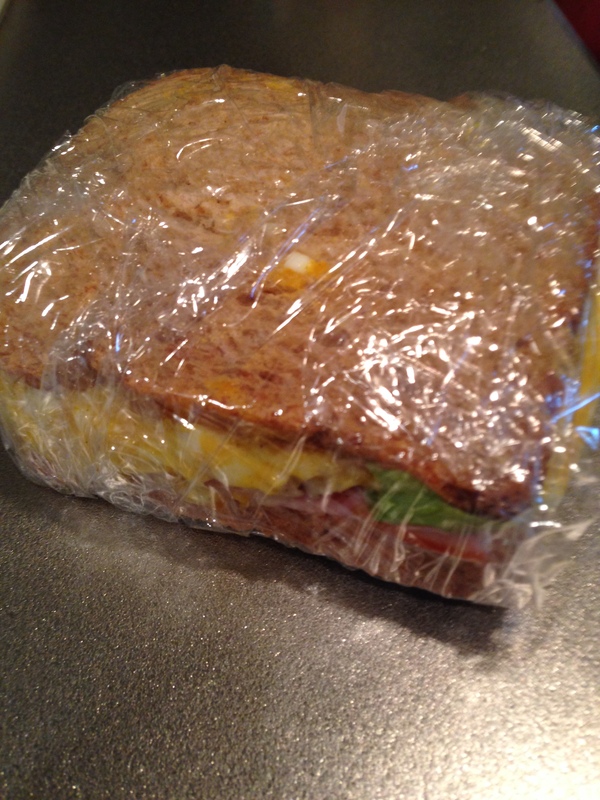 Now all you have to do is to get creative about your next awesome healthy sandwich for lunch! When we think about Tofu, I guess most of us have an image of it being one of the top ten lists of health food worldwide. And, yes, its nationality seems to be branded as Japanese. Not that I have anything about this, just sayin. I love tofu too….but probably less than meaty fish that i can keep on munching on. Prior to coming to Japan, I always the only representation I had of tofu was white squares that floats around in my miso soup at a Japanese restaurant (which wasn’t even authentic I supposed). 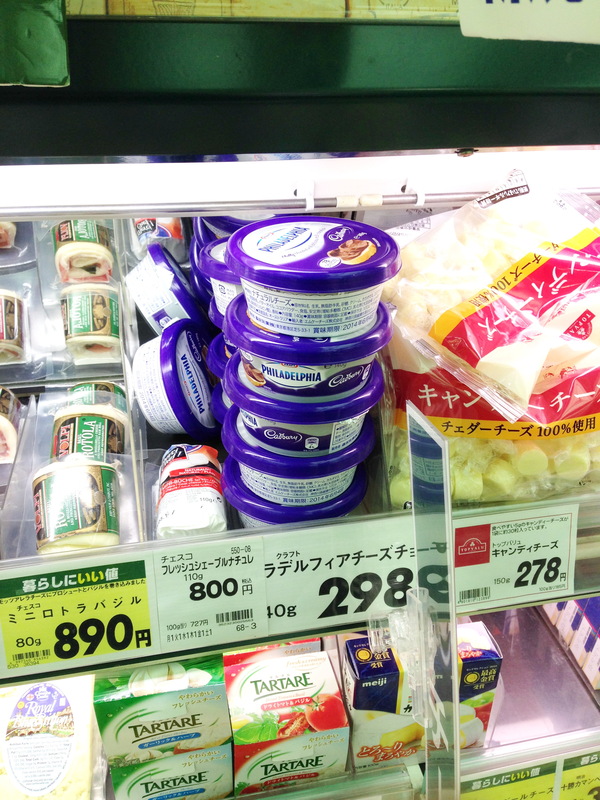 Once I had been awakened by how extensive the store shelf is designated just for tofu in Japanese supermarket, I decided there must be something MORE to merely white square fake meat lol…. And indeed there are a lot more knowledge revolving around it, starting from types, products, and usages…The knowledge goes endless. More easily found would be the Tofu burger (豆腐ハンバーグ）. Don’t be confused with the word burger as in hamburger than we usually know (from McDonald’s) because in Japan it is just a paddy of minced stuffs. In this case, Tofu burger is usually thought of as a healthier version of the usual ハンバーグ(Japanese read as Hamburger lol) which is made of beef and pork and can be higher in sat fat and so on. Normally, momen tofu is mashed with minced chicken and onion, sometimes renkon, then made into a paddy and pan-seared in the pan. My favorite fast-cooking menu! Now….for food, most of it is usually cooked by using momen tofu due to the ease to handle. But for desserts!? 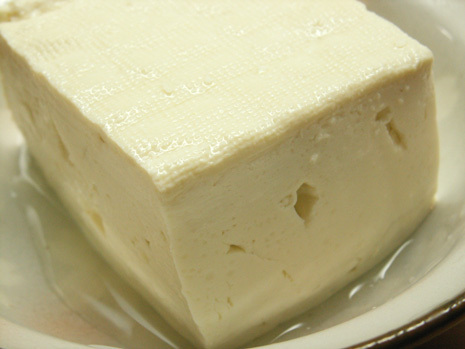 Yes…in Japan tofu is not limited to food as we mostly think; it is used A LOT in many kinds of desserts as a substitution for cream, butter, and all sorts of dairy when girls are on a diet. BUT…THIS IS NOT MOMEN TOFU…THIS IS SILK TOFU. I hope I helped save some of you some troubles!